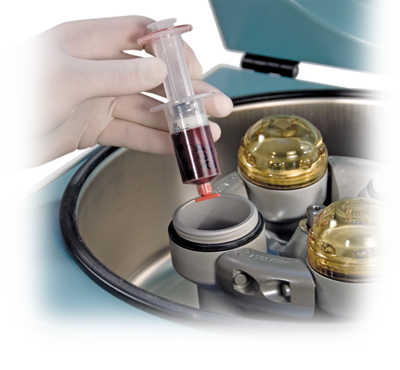 The Arthrex ACP® Double Syringe System is used to facilitate the safe and rapid preparation of autologous platelet-rich-plasma (PRP) from a small sample of blood at the patient’s point of care. The PRP can be mixed with autograft and allograft bone prior to application to an orthopaedic surgical site as deemed necessary by the clinical use requirements. 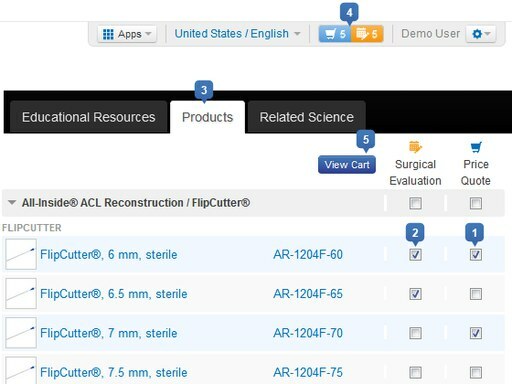 There has been increased interest in autologous blood products for use in a number of orthopaedic therapies. The healing effects of platelet-rich plasma are caused by growth factors released from the platelets, which may induce a healing response. The Arthrex ACP Double Syringe System is a cost-effective method for concentrating growth factors for therapeutic use. Producing the ACP with the Arthrex ACP System can be performed within minutes. Typical platelet rich plasma (PRP) systems can take up to 45 minutes to process the blood for application, thereby delaying treatment and increasing the cost of the procedure.